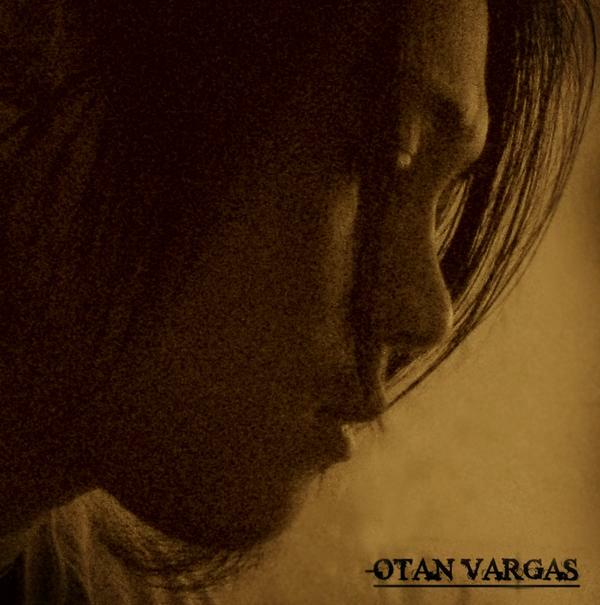 Perhaps because I live in one of the top rainiest cities of America, I find myself quite often flipping through radio stations only to recall the statement on my vehicle’s back window: I’d Rather Be Listening to Otan Vargas. Vargas’ debut, released at year’s end, 2009, is a well crafted acoustic grunge album which I find is best suited for rainy days. Somber and achingly honest, Alone examines angles of solitude while revealing a ray of hope. Preparing a new EP, Otan Vargas spoke to Resonance about living his dream as a musician in America. Hey, what are you doing? Can you change the way I’m living? Is your belief stronger than mine? Are you living more fully in the moment than I am now? Can you help me understand what this life is all about? Hey, where are you going? And where ever it is, can I come along? I want to be where you are, always. You thrill me, you fill me with a spark I haven’t felt in oh so long. Can you stop me from falling? Or will you be the cause of my demise? Can it be all that bad if I’m feeling more alive, more in tuned to the world than I have in a long long time? Maybe I didn’t change. Maybe I didn’t try to believe in me. Maybe you are not the key to my happiness. Maybe I didn’t see what was given to me. Was it just that I didn’t recognize the gift that was always within me? Were you simply lifting the veil from my eyes? Otan Vargas will be performing at the “It Takes A Community” Benefit Show on August 20th in Northampton, MA with Aaron Lewis of Staind, Corey Taylor of Slipknot/Stone Sour, Tesla and Lo Pro. When did someone last unveil a gift within you?